As a responsible homeowner looking to protect your property, you absolutely need to know who to call for 24/7 emergency plumbing services. 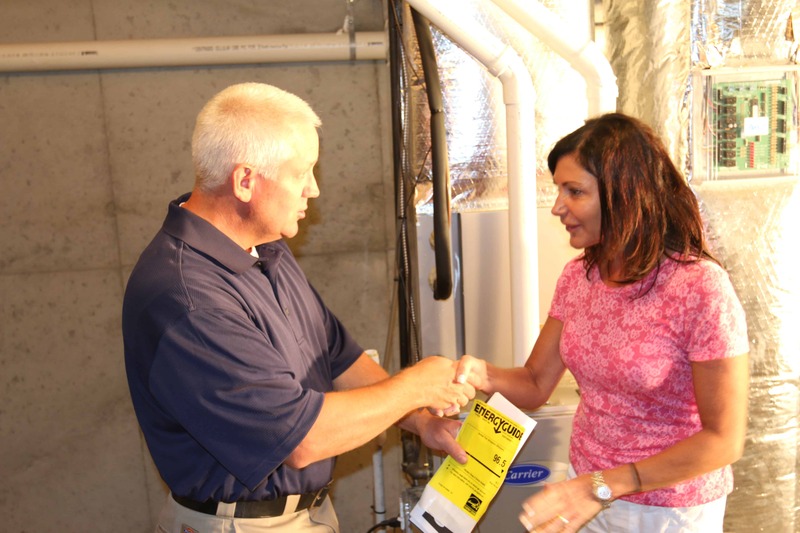 Let’s face it: a burst pipe, flooded basement or backed up sewer aren’t problems that can wait. The longer you let this kind of problem wait before you have it fixed, the more damage to your property you can incur. And that’s not just hundreds or even thousands of dollars of water damage; it can also involve contaminants that endanger your and your family’s health, or toxic mold growth when dark spaces remain moist for too long.  Because we understand how important it is for you to protect your property and your family, we offer 24/7 emergency services to homeowners in the greater Lowell area. Simply call our emergency hotline today, and one of our representatives will take your call. All you have to do is tell us what the problem is and where you live, and we’ll send along one of our Master Plumbers right away. You can rely on us to treat your emergency like our own. We understand the importance of being able to live in a safe, healthy home, plus, we’re aware of how quickly plumbing issues get out of hand. That’s why we’re committed to helping you resolve any plumbing emergency right away. Plumbing Emergency? Call MillTown 24/7 Emergency Plumbing Services NOW! 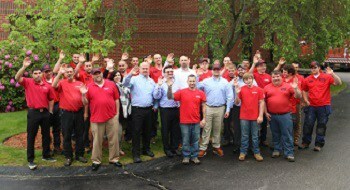 The team of Master Plumbers here at MillTown has almost 40 years of experience serving homeowners in the Lowell area. 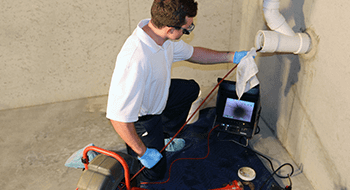 We have a long track record of highly satisfied customers who rely on us to maintain the health of their home plumbing systems. So don’t wait any longer: if you have a plumbing emergency, call our 24/7 emergency plumbing services line now!